Those heading to the Pocono Mountains for Yeshiva Week or Winter break later this month will have access to kosher dining hosted by Pocono Kosher (aka the Chabad of the Abingtons) at the Kalahari Pocono Resort from Monday January 22nd – Thursday January 25th, serving breakfast, lunch, and dinner all 4 days. The kosher dining program is open to all kosher tourists to the Poconos, not only those staying at the Kalahari property. Guests staying at some of the nearby hotels like the Camelback, Great Wolf Lodge, or other resorts/hotels are invited to reserve meals in advance, and join daily minyanim (see below for times). To partake in the kosher dining, advance orders are required for any of the meals offered. Dinner: Full buffet plus soups, salads, fries and more. Kids menu available as well. Lunch pricing is a la carte. 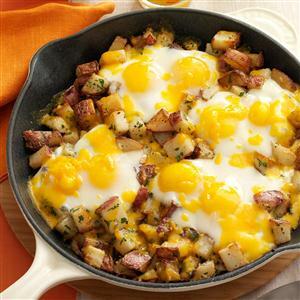 Special offer: Purchase dinner/breakfast combo & save! Adults only $55 | Children 2-12 only $39. Meals can be reserved online here, or by emailing info@mypoconokosher.com with your order. Kashrut of all meals under the strict supervision of Chabad of the Abingtons. The food is Glatt Kosher / Bet Yosef / Cholov Yisroel. Minyan schedule at the Kalahari Pocono Resort will be Shacharis at 8am, Mincha at 3pm, and Ma’ariv at 5:30pm & 6:30pm. 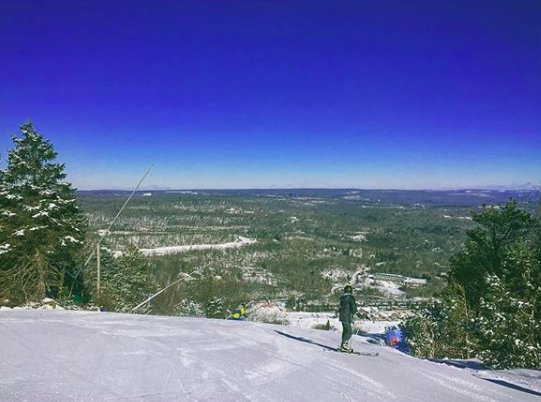 Reserve discounted ski tickets, meals or accommodations. All items sold separately! 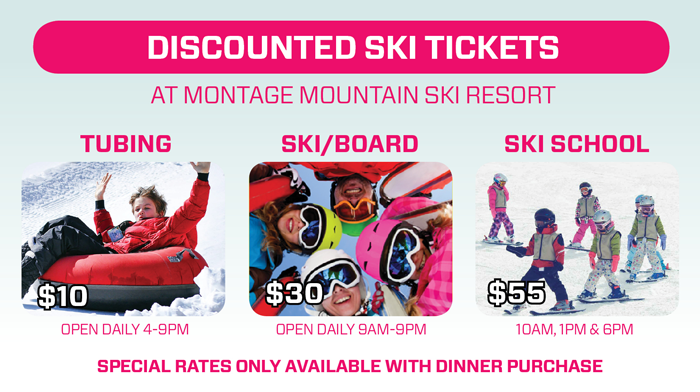 Pocono Kosher offers unbeatable rates at Montage Mountain Ski Resort – just 30 minutes from Kalahari. 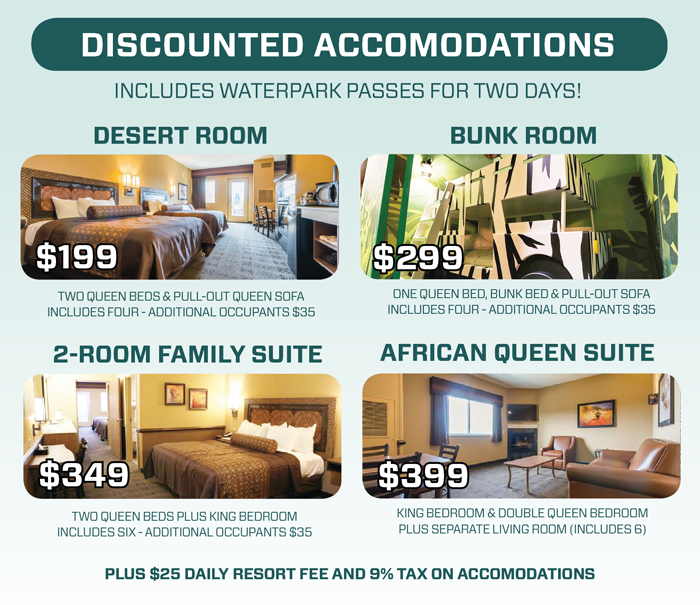 Special offer: Book two-nights in a Desert Room get a $25 meal credit! Special offer: Book two-nights in an African Queen get a $40 meal credit! So much to do at Kalahari! 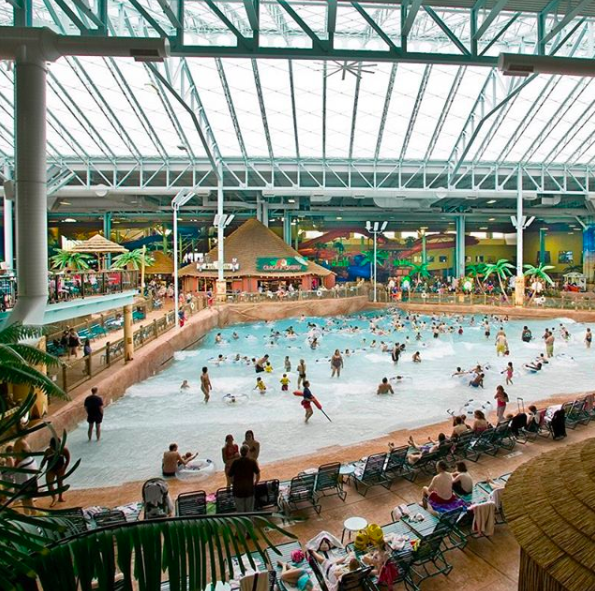 Featuring the largest indoor waterpark in America at 220,000 square feet, with indoor surfing, rides and water-slides. Plus: enjoy the fast-paced action in the family entertainment center, with over 30,000 square feet of indoor amusement, including black-light mini-golf, virtual reality arena, XD Dark Ride 5-D theater plus hundreds of arcades! Relax and rejuvenate at Spa Kalahari or enjoy outdoor winter attractions nearby in the beautiful Pocono mountains. For info about boys/girls separate hours please email info@poconoshabbat.com. To book any of the above options at the discounted rates listed, CLICK HERE. American Express Membership Rewards (MR) points and Starwood Preferred Guest (SPG) points are now also accepted as payment with Pocono Kosher.